Solid Green’s drive to demonstrate green building sector leadership certainly paid off in 2017, with a number of ‘Firsts’ and highlights to celebrate. In doing so, we wish to thank all those who have been part of our journey, and look forward to working with you in 2018! 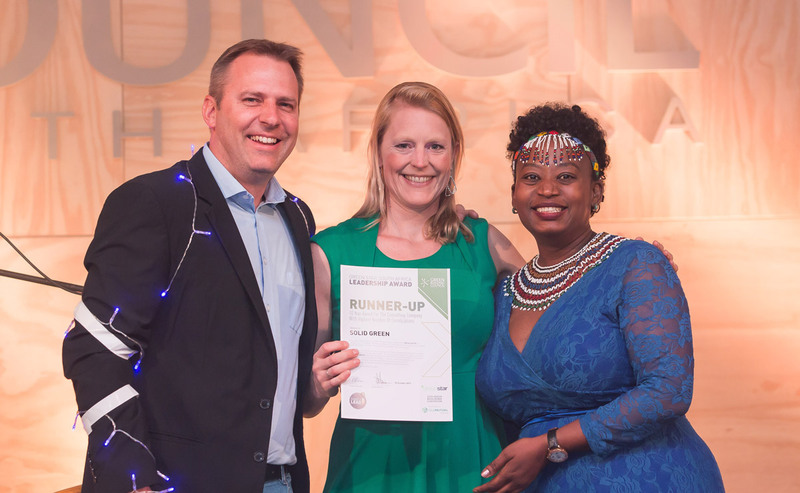 Undoubtedly the highlight of the year was the acknowledgement that we received at the Green Star South Africa Leadership Awards, held as part of the GBCSA Convention in October at Century City Convention Centre. As runner-up of the ‘10 Year Award for the Consulting Company with the highest Number of Certifications’, we are incredibly proud of the 45 Green Star certifications that we have achieved for our clients to date. We are thrilled that our proudly African consultancy has achieved so much and contributed so meaningfully to the green building sector! Our project highlights in 2017 include the National English Literary Museum, the first Public & Education (PEB) building in South Africa to achieve a 5-Star Green Star SA Design rating, and an impressive 5-Star Green Star SA PEB v1 As-Built certification earlier this year. 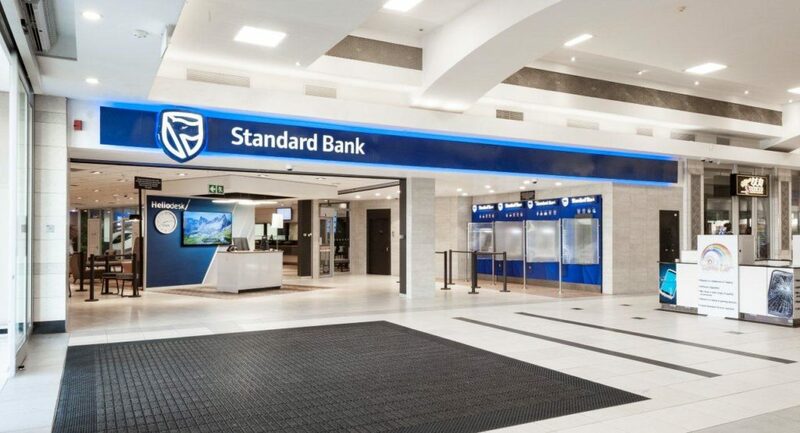 Another first was the certification of ten Standard Bank branches countryside, which all achieved 4-Star Green Star SA Interiors v1 certifications in May. These projects demonstrate a strong commitment by Standard Bank to providing healthy and comfortable interior environments for both staff and clients. 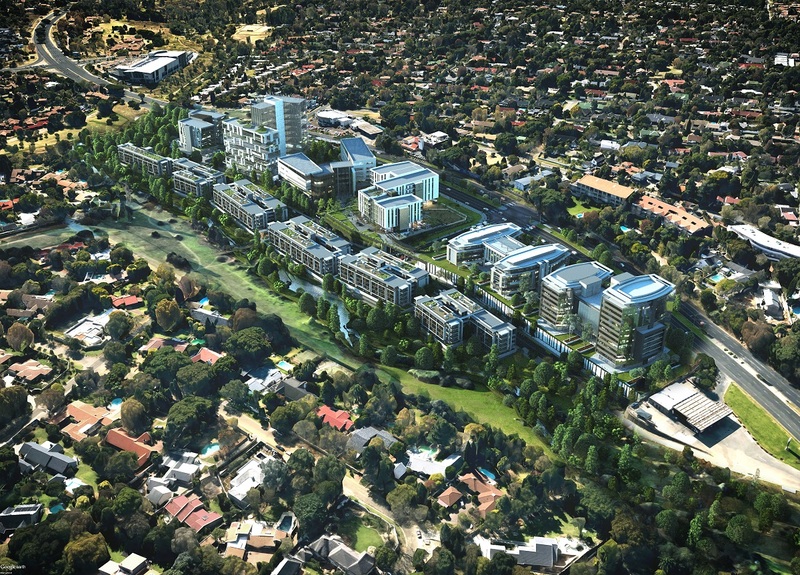 The new Green Star Sustainable Precincts tool has recently been launched, with Solid Green consulting on four of the first thirteen projects that will be piloting the tool, including Sandton Gate. With a shared vision of demonstrating sector leadership in sustainability, developers Abland and Tiber are targeting a Green Star certification for the whole precinct under the Sustainable Precincts tool, and each commercial building in the precinct will be required to attain a minimum 4-Star Green Star rating for the building itself. And, in a very BIG first, 78 Corlett Drive received a Net Zero Carbon Pilot Rating from the GBCSA at the end of November, with Solid Green handling the certification process! Our involvement in policy development throughout Africa is incredibly important to us, and on 29 August 2017, Nigeria’s first Building Energy Efficiency Code (BEEC) was officially launched in Abuja by the Federal Minister for Power, Works and Housing, Babatunde Raji Fashola (SAN). 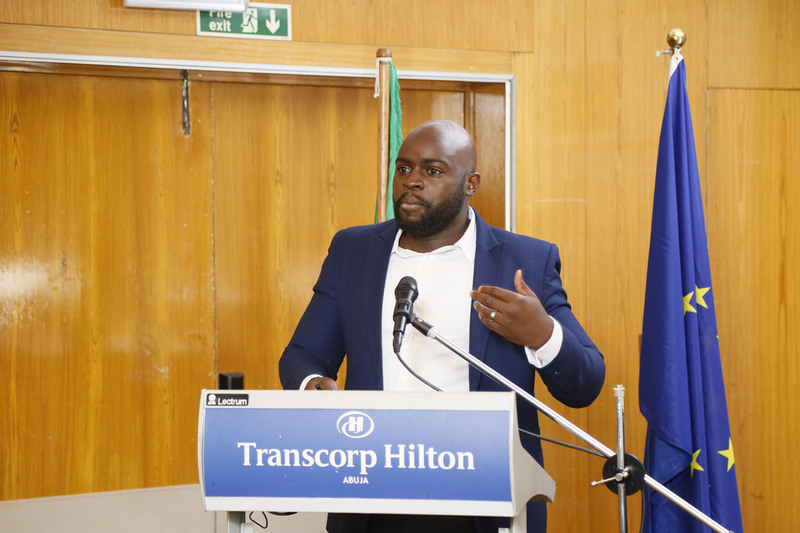 Solid Green was commissioned as technical consultant on the project, and Director, Chilufya Lombe, spoke at the launch event. 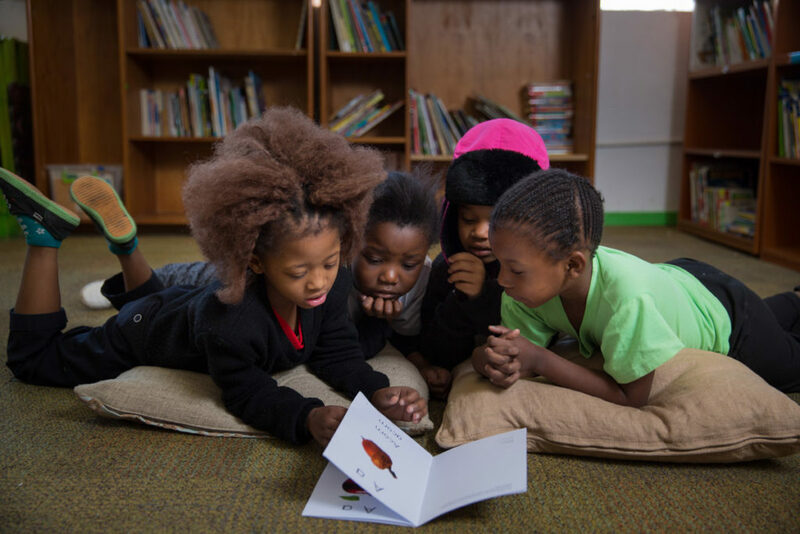 We have continued our commitment to education in the green building sector through our involvement with Streetlight Schools – Jeppe Park Primary, the first school in South Africa to achieve a 4-Star Green Star Interiors v1 As Built Rating, demonstrating ‘Best Practice’. The school has developed a Sustainable Education Awareness Program – which has been developed with a specific focus on young learners’ wellbeing – to teach learners new behaviours in using resources optimally from an early age; as well as a Wellness Education Policy that specifically focuses on young learners’ wellbeing and health. And, in our quest to change mindsets and stay at the forefront of thought leadership around green buildings and sustainable city development, Solid Green is proud to be a partner in the newly-launched GreenED, an online resource offering best-in-class online and contextual learning on sustainable design in the built environment and green rating certifications. 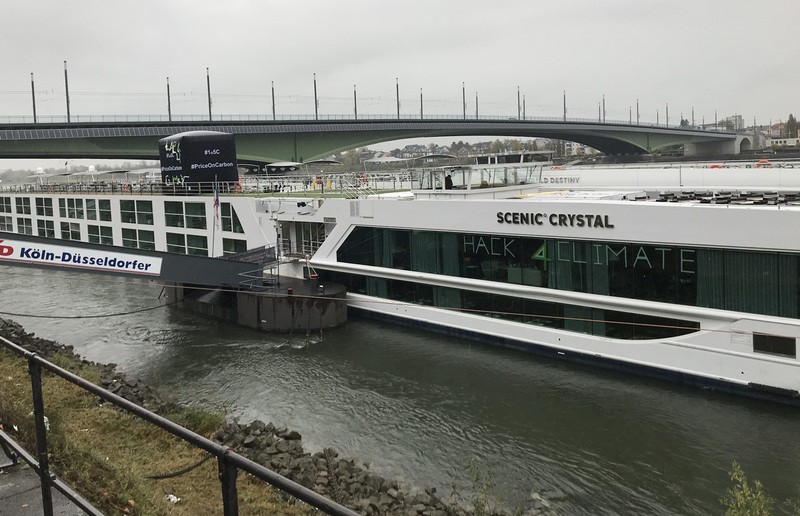 We have also spent time learning from the best and contributing to the global conversation around green and sustainability. In April, USAID Low-Emissions Development (USAID-LED) co-sponsored three South African project teams to attend the 2017 EcoDistricts Incubator in Portland, USA; in November, we participated in the Hack4Climate hackathon in Bonn, Germany, hosted by Cleantech21; and also in November, we attended GreenBuild 2017, the world’s largest conference and expo dedicated to green building. We would like to thank our clients and colleagues for the privilege of working with you, and look forward to another exciting year in 2018!